Huge THANK YOU to everyone who attended our DevOps Day’s Happy Hour with HashiCorp. We had an absolute blast meeting each and every one of you and look forward to seeing you at our next event! Did you have fun and want to learn more? IGNW is excited to be the Platinum Sponsor at DevOps Days PDX 2018! Join us for a special happy hour on Thursday, September 13th at 5:00pm. Engineering leaders from HashiCorp and IGNW will be in attendance and ready to chat all things DevOps, infrastructure & security,. We look forward to seeing you. 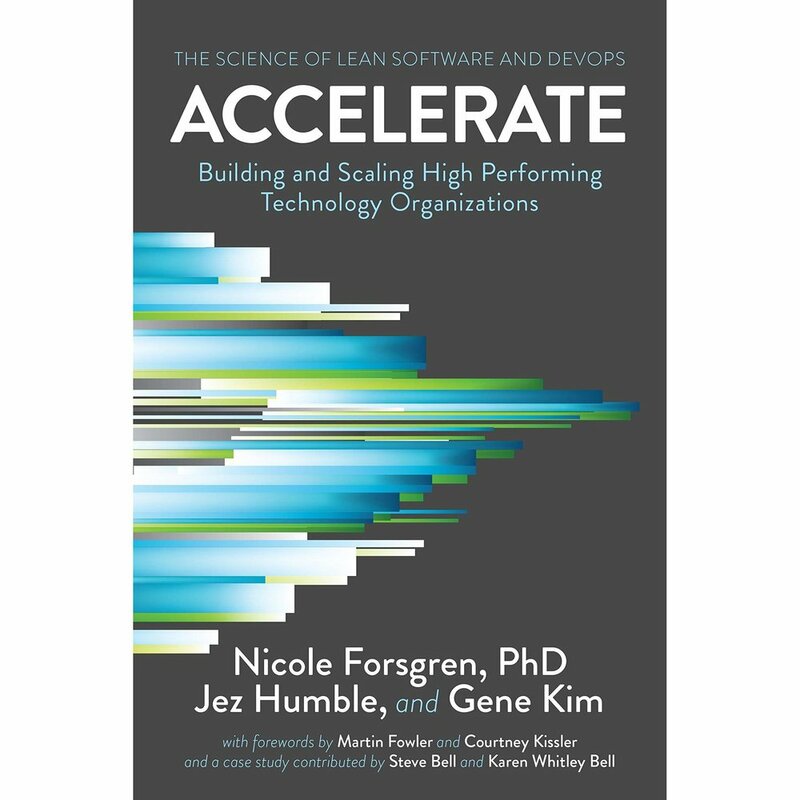 Stop by IGNW's booth for a FREE copy of Accelerate: The Science of Lean Software and DevOps: Building and Scaling High Performing Technology Organizations. Make sure to grab this Winters must read while supplies last! IGNW will also be giving away some of the best swag in the industry. Come say "Hi" to claim yours! Does technology actually matter? And how can we apply technology to drive business value? For years, we've been told that the performance of software delivery teams doesn't matter--that it can't provide a competitive advantage to our companies. 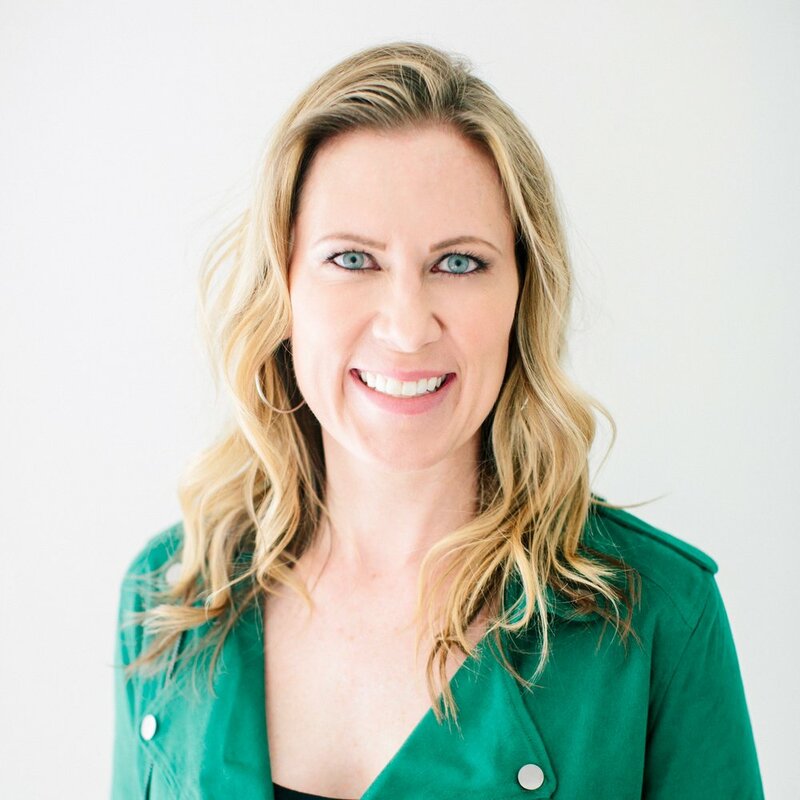 Through four years of groundbreaking research, Dr. Nicole Forsgren, Jez Humble, and Gene Kim set out to find a way to measure software delivery performance--and what drives it--using rigorous statistical methods. This book presents both the findings and the science behind that research. Readers will discover how to measure the performance of their teams, and what capabilities they should invest in to drive higher performance. Topic: Lighting Less Money on Fire: Cutting Down on our S3 Bill. Topic: To Pull Request, Or Not Pull Request?